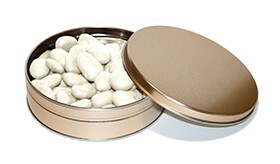 We cover our gourmet pecans with white chocolate for our white chocolate pecans! These creamy white chocolate covered pecans are a treat for you mouth! 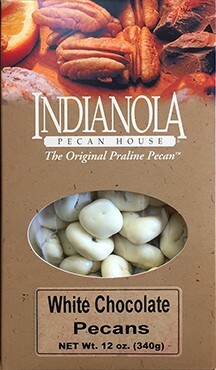 Try these delectable creamy white chocolate covered pecan halves today!